Celebrate race day the girliest way possible with our Glam on Sydney Harbour girls day out! 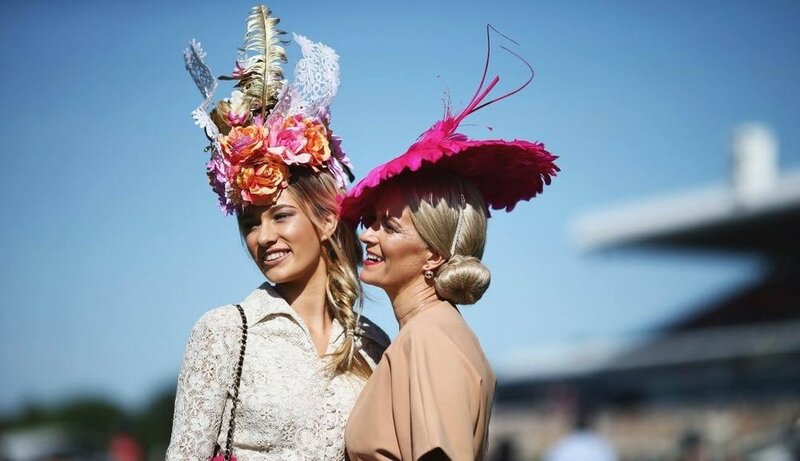 With 50% of profits going to Pink Hope, an amazing organisation helping women to manage their risk of breast and ovarian cancer, this celebration will see you not only enjoy a glamorous race day but support a wonderful cause. Begin the day with a complimentary glass of bubbly - the perfect kickstart to a girly celebration - before enjoying a divine three course banquet style lunch as you cruise Sydney Harbour. Over the day, you'll have the chance to win GG exclusive gifts as well as a number of lucky door prizes until the race is broadcast onboard. Take the chance to get your glam on and get your girlfriends together on this ultimate girly celebration! You will receive a notification of payment and the week prior a GG ticket.